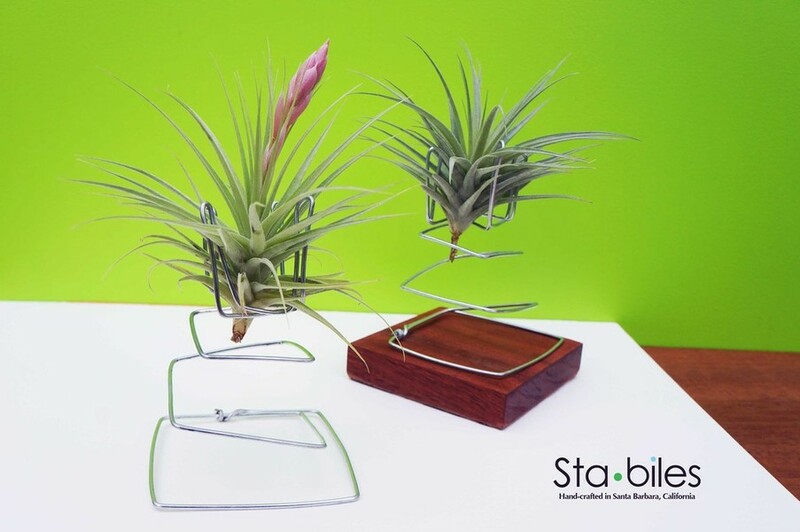 is the second slinky in the Stabiles family; it's elegant, sleek and playful. 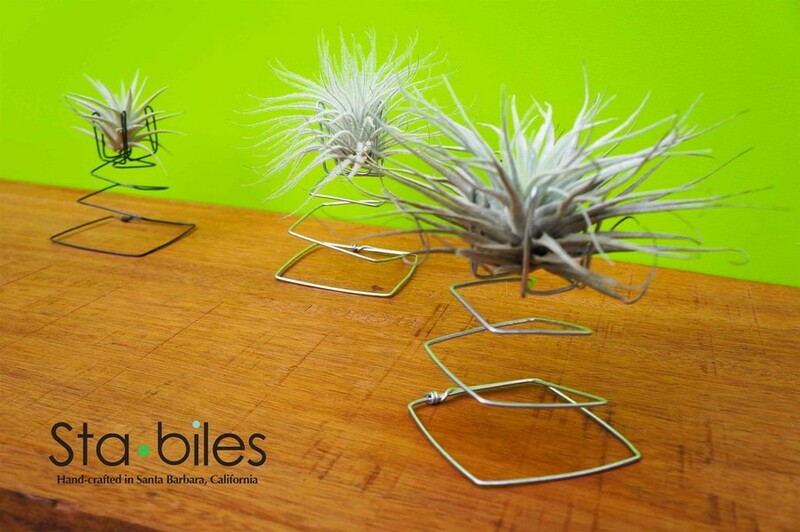 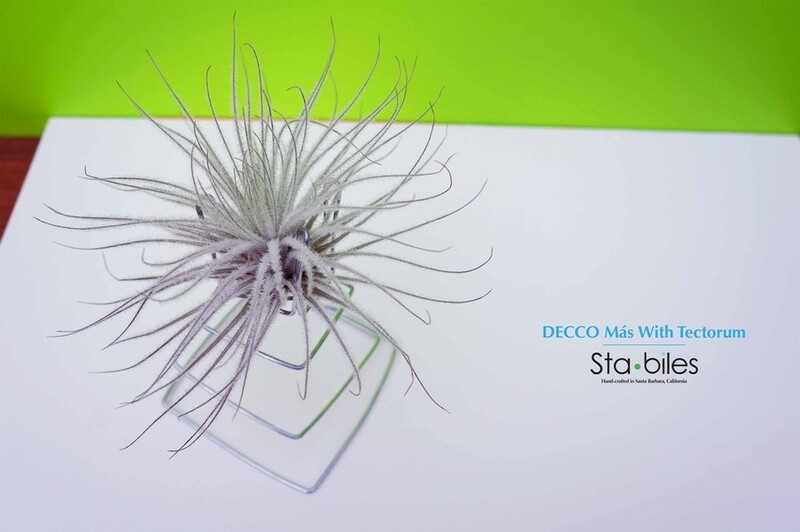 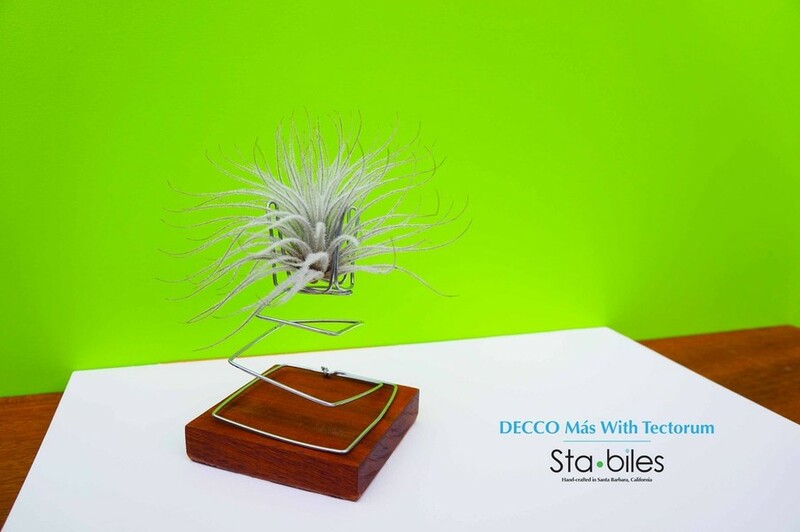 The Más version is made with a thicker gauge wire and is intended for the slightly larger Tillandsia varieties. 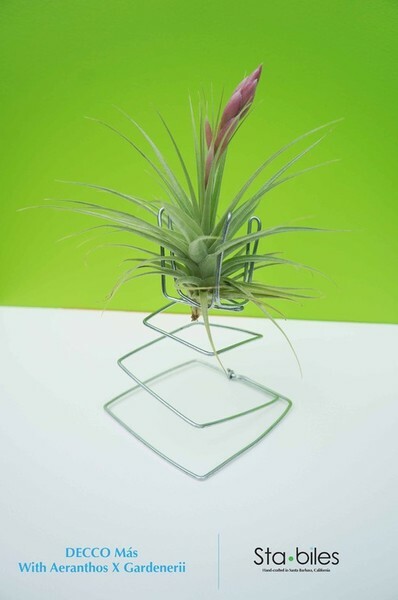 More of everything is the idea with this little guy. 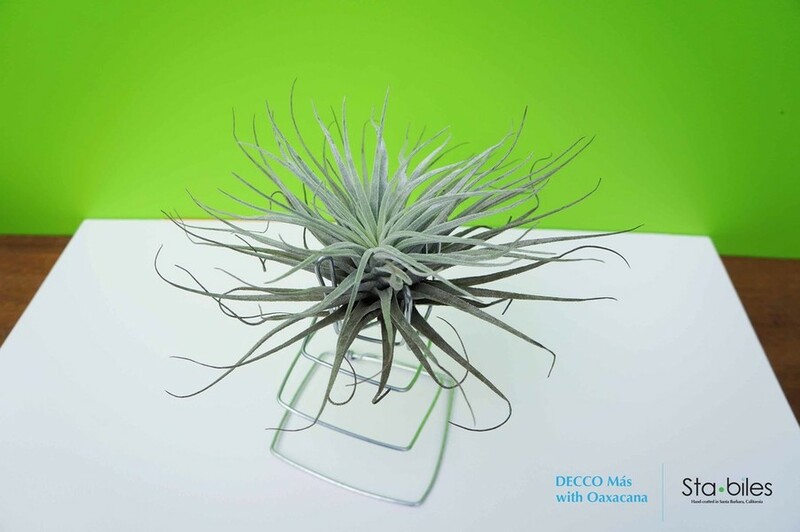 Splash some color, life and design to any section of your home or office. 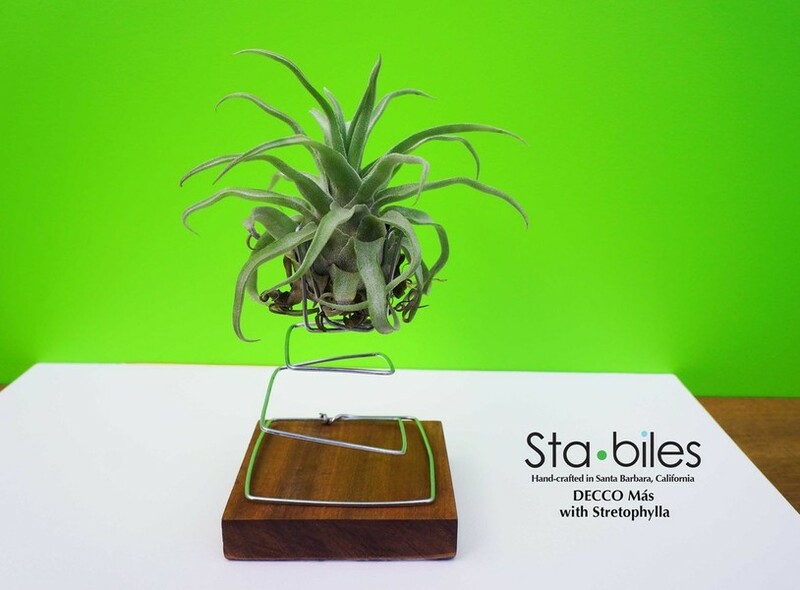 This sculpture is made from a single wire, meticulously contoured to hold the weight of the air plant and allow you to care for you new revolving piece of living art.